Teaching tricks to dogs is more than just fun and games. Trick training is an excellent way to provide an outlet for mental and physical energy. 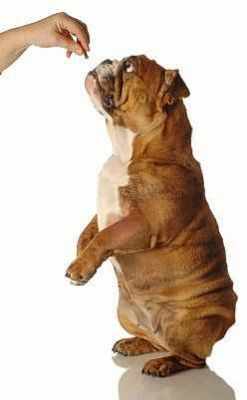 Trick training will also build upon your ability to communicate effectively and will help build confidence in your dog. Training tricks also works to strengthen your dog's attention skills, bonding, and your dogs desire to learn and work with you. This is a fun, motivating way to show off your dog's smarts!